It is with great privilege that Dark Sided honours its third year of partnership with Seagate. As one of the world’s leading data storage companies, we know that our most critical files are kept safe and secure. Having this reliability has been instrumental in facilitating our players when traveling to events and ensuring that they have the most dependable set up at home. I couldn’t be more thrilled to be afforded this opportunity in working with Seagate again. Our coherent values and motivations in the industry are among the many reasons why I cherish the relationship we have. Moving forward we have many plans and initiatives ahead involving engaging with our players and fans. This is something we view as vital to the business and we couldn’t wish for a better partner in doing this. It comes with an enormous level of gratitude that we welcome Xavier “Somniac” Nardella for yet another year alongside Dark Sided. Somniac has been a staple part of Dark Sided’s identity since 2017 and as we continue to journey through the year, we are ensuring that the best player support is delivered. One of my all-time favourite player relationships has been with Xavier and as it continues to grow, the support we provide does too. Solidifying this agreement has meant that us staff can continue to do what it is we love, and that’s supporting players with the best possible opportunities. Xavier has always been truly thankful for the support provided and as someone who has consistently performed across the region, it has been equally deserved. Come catch Somniac and the Dark Sided family right now at Expand Gong 4, live coverage over on our Twitter - here. It is with the greatest of pleasures that we honour our third year of partnership with Sennheiser. As the industry’s leading high-fidelity company, our players have been equipped with the best possible headsets and sound advantage possible. This has lead to their continual success and clinical performances over our two-year long partnership in 2017 & 2018.  At Dark Sided, we place a high value on working with partners who share our vision for the future of esports - and how that success criteria may look. By continuing our partnership with Sennheiser, not only have we created brand identity together, we'll be working with our players on creating exckusive products, and opportunities that meet their stringent standards. We’re excited to have Sennheiser in our family and look forward to consulting with them to create new and exciting opportunities for our players. It's extremely apparent why their products are highly valued by professionals world-wide, and we couldn't be more excited to show the industry why. Dark Sided Management Team visiting the new Sennheiser head office in Sydney (Dec, 2018). You can catch our FGC squad rocking the Sennhesier GSP300's this weekend in Wollongong at Expand Gong 4. As always stay tuned to our social channels for the latest on Dark Sided!